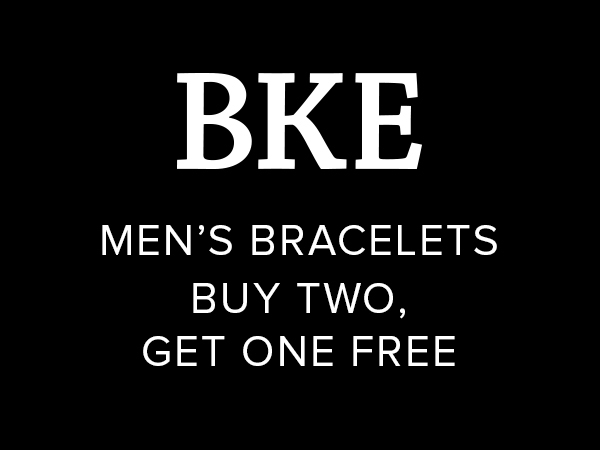 Buy two men's BKE bracelets and get one free. While supplies last. Specials cannot be combined. In stores and on buckle.com. Final price reflected in cart.